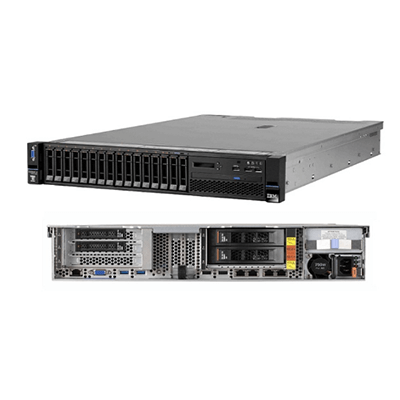 With the powerful, versatile 2U two-socket System IBM X3650 M5 RACK 2U server, you can run even more enterprise workloads, 24/7, and gain faster business insights. 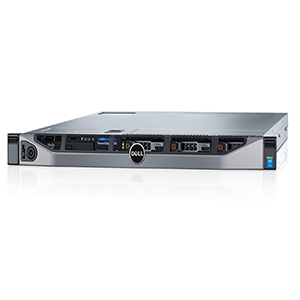 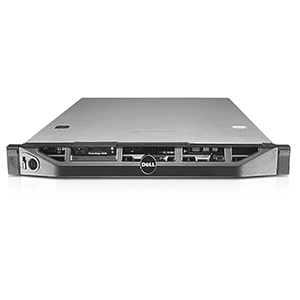 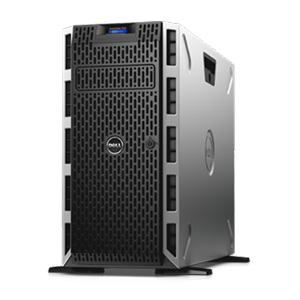 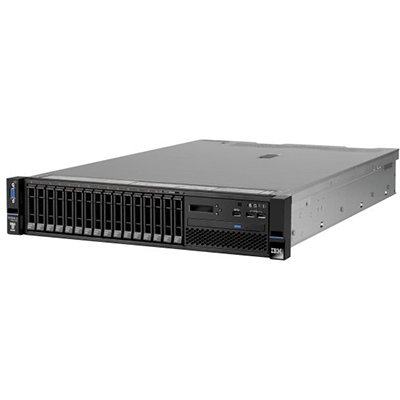 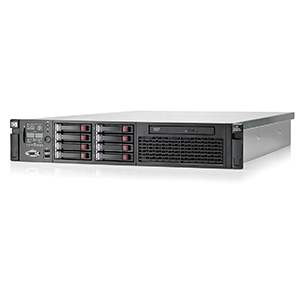 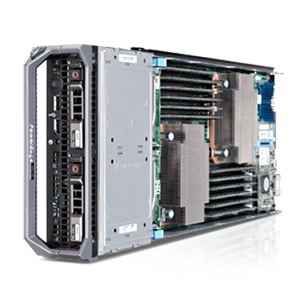 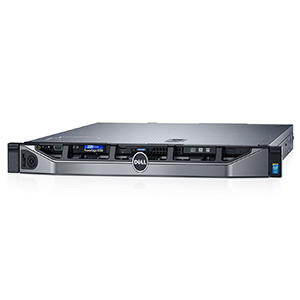 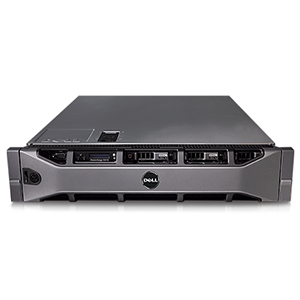 Integrated with up to two Intel® Xeon® processors E5-2600 v4 series (up to 44 cores per system), fast TruDDR4 2400MHz Memory, and massive storage capacity, the IBM X3650 M5 RACK 2U fast forwards your business. 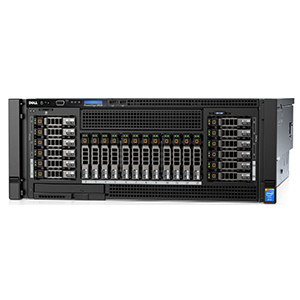 You can select from an impressive array of storage configurations (up to 28 drive bays) that optimize diverse workloads from Cloud to Big Data.